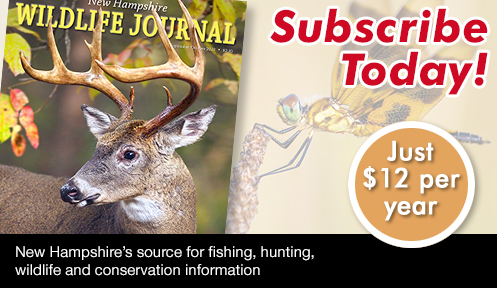 New Hampshire Wildlife Journal is your best source for fishing, hunting, wildlife, and conservation information in the state. 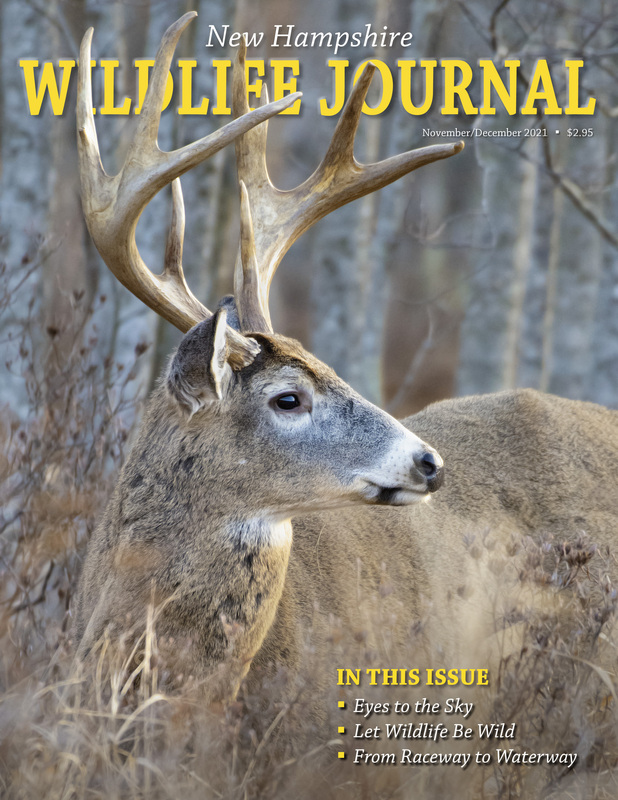 Every issue includes great wildlife photography, in-depth features and "how-to" articles, and NO advertising. 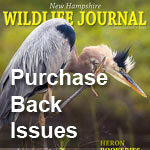 New Hampshire Wildlife Journal is published six times per year. 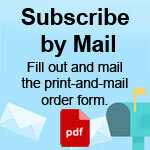 If you are renewing, please note in the comments and we will add on to your current subscription. Allow 4-6 weeks for delivery. Your subscription will start with the next published issue. Select image for larger view. Treats Along the Way Traverse fields, woods, and water with a life-long outdoorsman and forager. 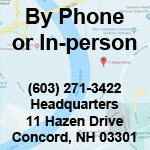 Arsnickers and Old Trees - Exploring great blue heron rookeries in the Granite State. Landlocked Salmon Management - Understanding the delicate balance that maintains an iconic fishery in New Hampshire.